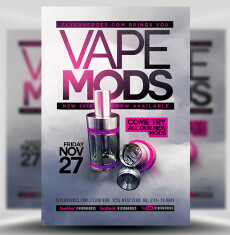 Vaping is the new in-thing. 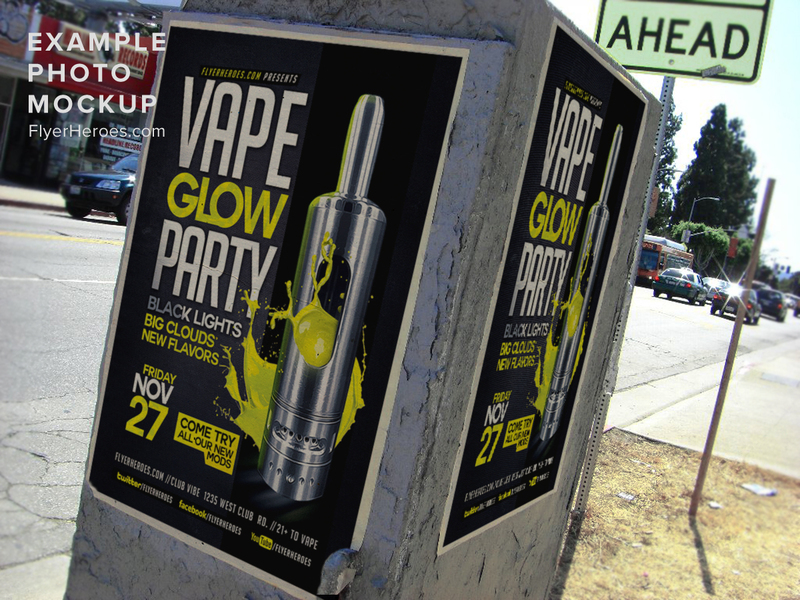 From college students to great grandparents, vapes and e-cigarettes have taken the adult market by storm. 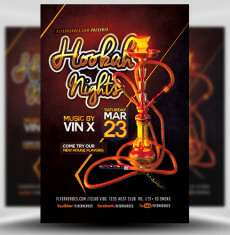 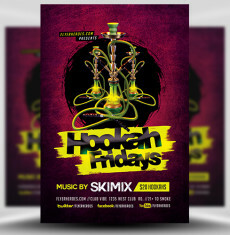 Given the recent boom in popularity of Hookah Lounges and Shisha bars, vaping related events and venues are hurriedly making their way into the nightlife circuit too. 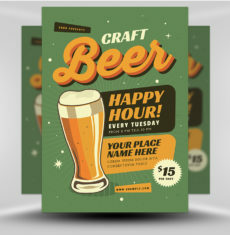 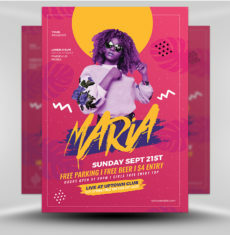 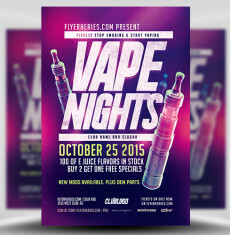 Vape Glow Flyer Template is the first in our series of Vape and Vaping related items to help business owners who’re capitalising on this change in market trends. 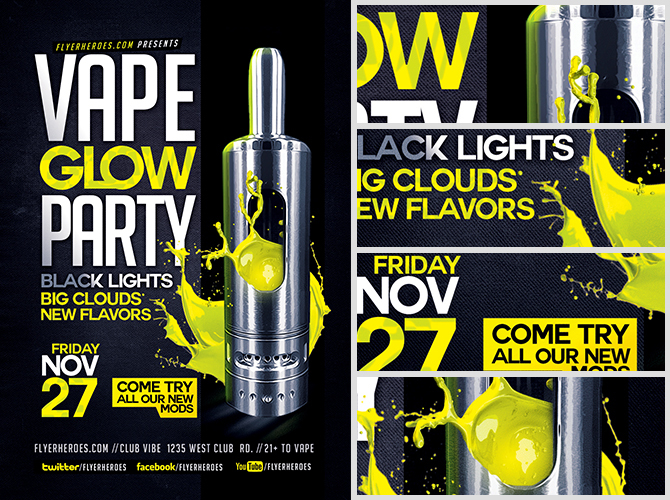 Taking a modern/abstract approach, this flyer design features a beautiful stainless steel vape with bright fluorescent 3D liquid bursting through the gaps. 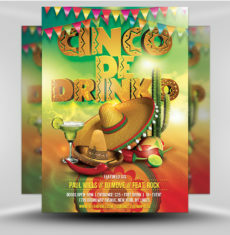 This brightly coloured 3D liquid accentuates you smoke’s bursting flavour as well as the ultraviolet / blacklight theme of your event. 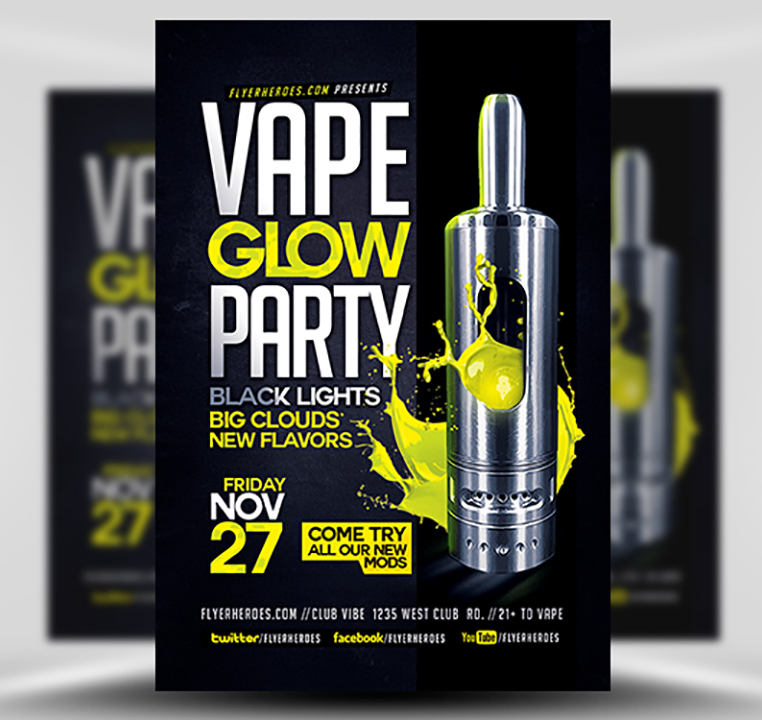 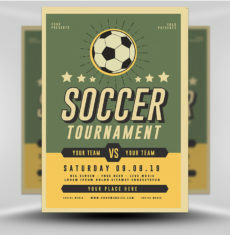 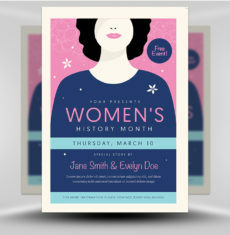 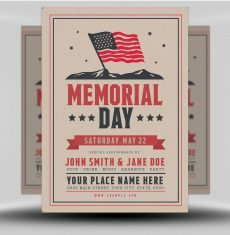 Whether you choose to use this template to advertise an event, or simply promote your vaping shop in new light; we’re positive you’ll make an impact in the local community. 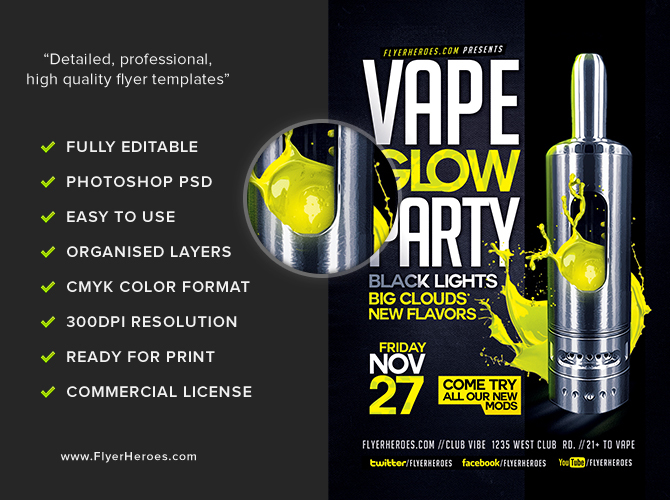 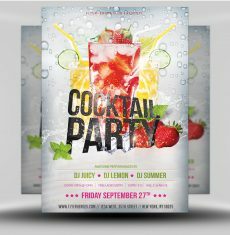 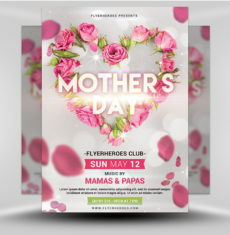 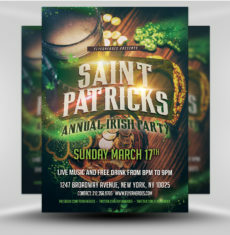 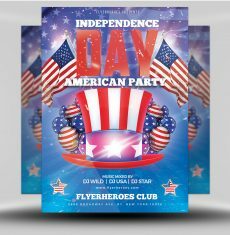 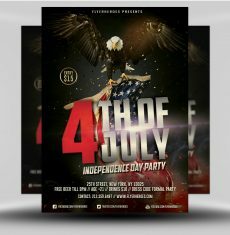 Vape Glow Flyer Template is a premium Photoshop PSD flyer / poster template designed by FlyerHeroes to be used with Photoshop CS4 and higher.